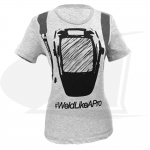 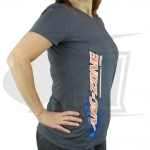 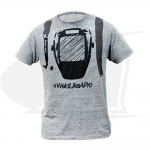 Quality T-Shirts with classic designs are screen printed with original Arc-Zone graphics. 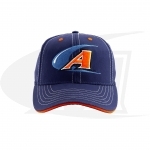 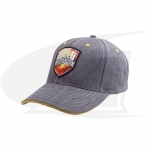 Our Hats feature adjustable snapback "one size fits all" and are custom embroidered with Arc-Zone logos. 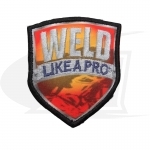 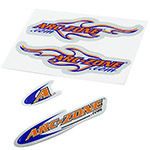 High-quality decals are four-color screen printed, die cut and back slit for easy installation.